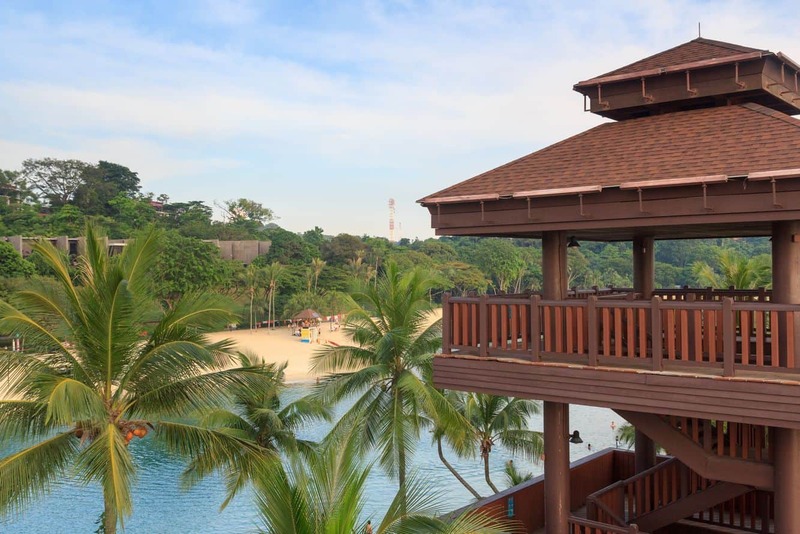 Palawan Beach is arguably one of the most beautiful family beaches in Singapore, a prominent destination for families visiting Sentosa Island. 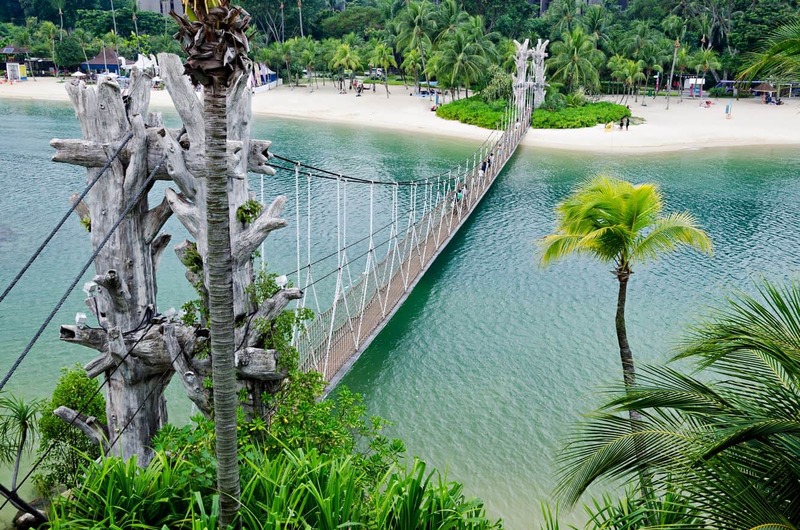 This popular beach on Sentosa Island is easily identified by its unique suspension bridge that links it to the tiny island. 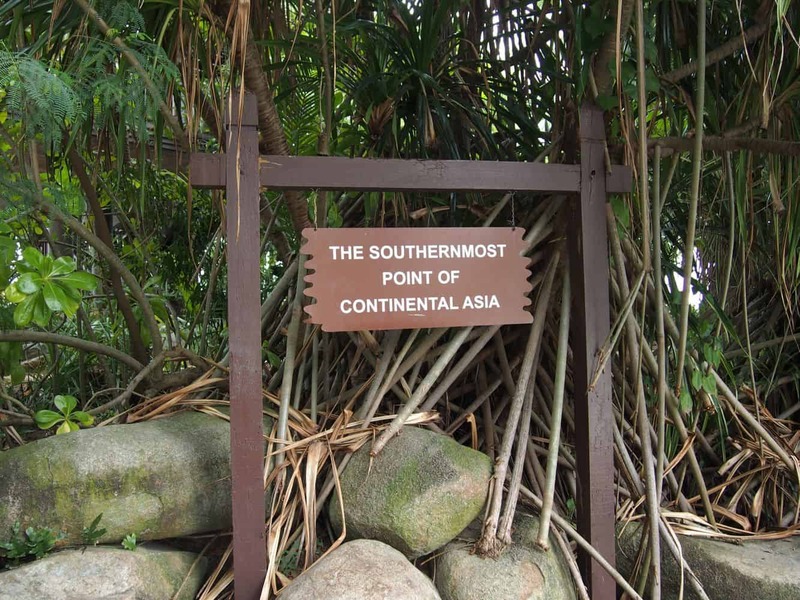 The beach’s location in south central Sentosa makes it one of Asia’s closest locations to the Equator. 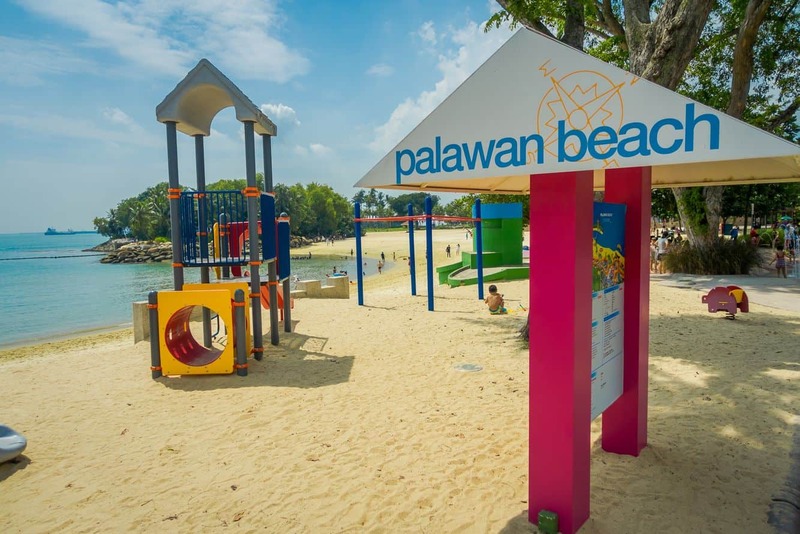 This family-friendly beach boasts of many activities which you can enjoy, so there is every reason to have a fun day out at Palawan. In addition to the numerous water activities that kids can enjoy, there is also a free animal show held at the Palawan Amphitheatre daily at 12pm, 12:30pm, 2pm, 3pm, 3:30pm, 4:30pm and 5pm. After all the fun and exploration, nothing beats getting delicious treats at the numerous beach food stalls. 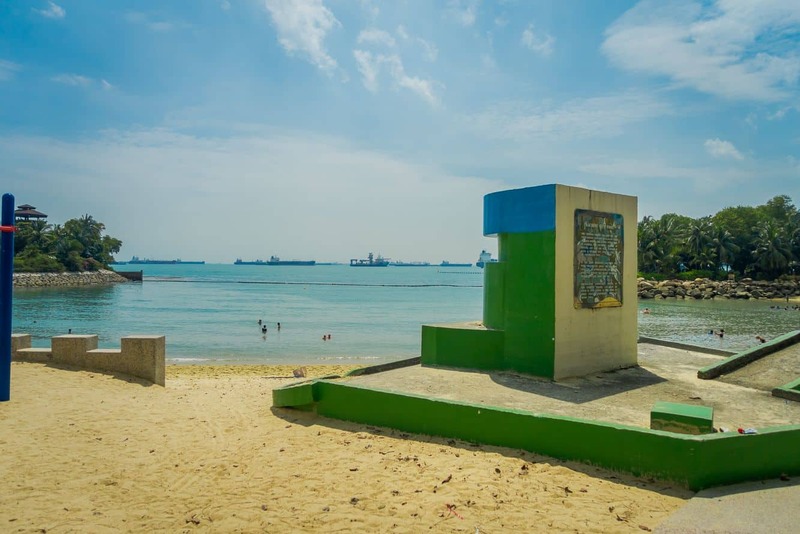 There are a couple of restaurants at the beach and here you get to sample different foods, whether you would enjoy some Chinese, or prefer to treat your palate to some spicy Indian options. There is also the option of contemporary Western foods to cater for all holiday makers. 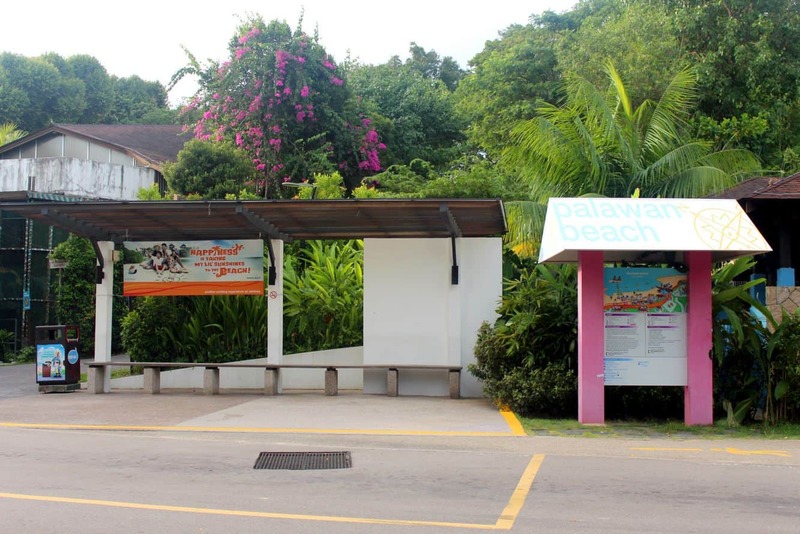 If you are travelling on a budget, then the food court along the beach is your best bet for affordable and tasty local food. If you are looking for a luxurious dining experience, then try the restaurants further away from Palawan. 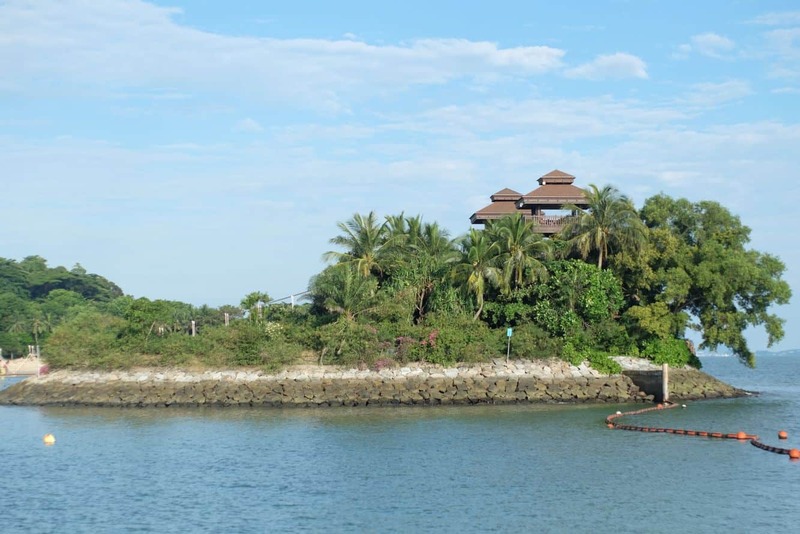 A trip to Palawan Beach is incomplete without taking the suspension bridge that connects the beach to the island. After crossing the bridge, you will access the beautiful grounds on the other end. Here, you also get to enjoy excellent swimming areas in the shaded spots. 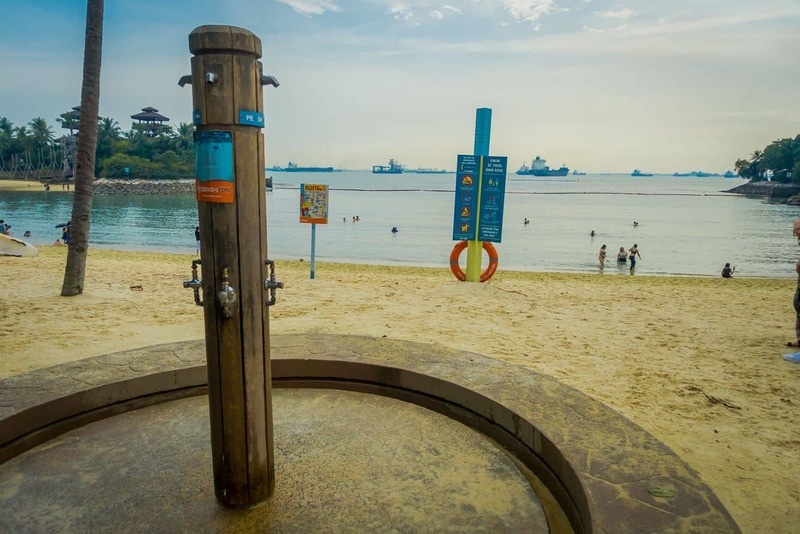 Make sure you catch panoramic views of the beach from the viewing tower at Palawan Beach too.